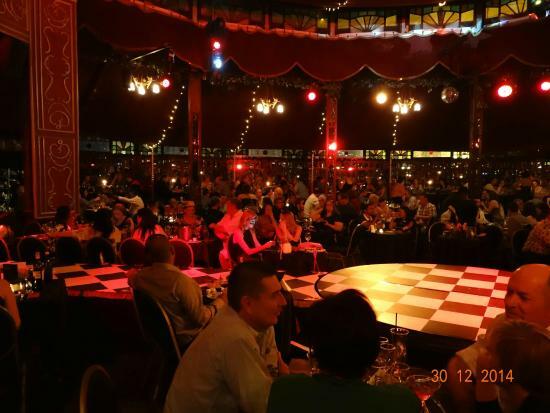 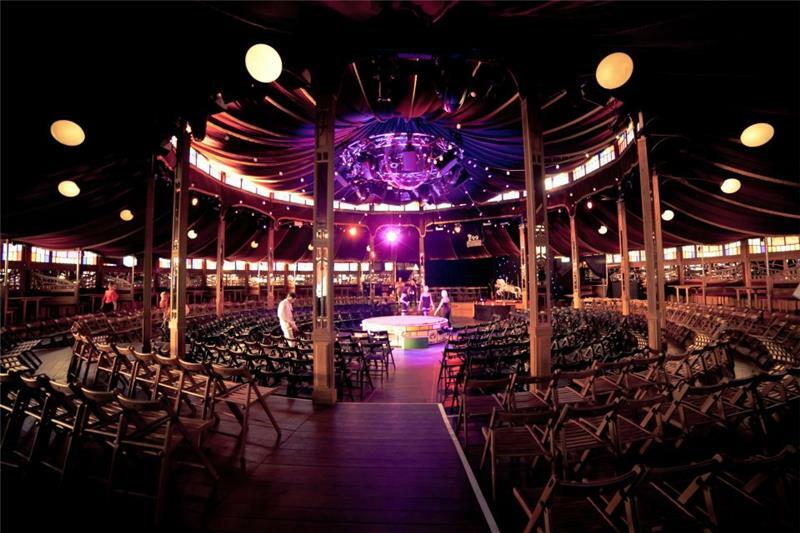 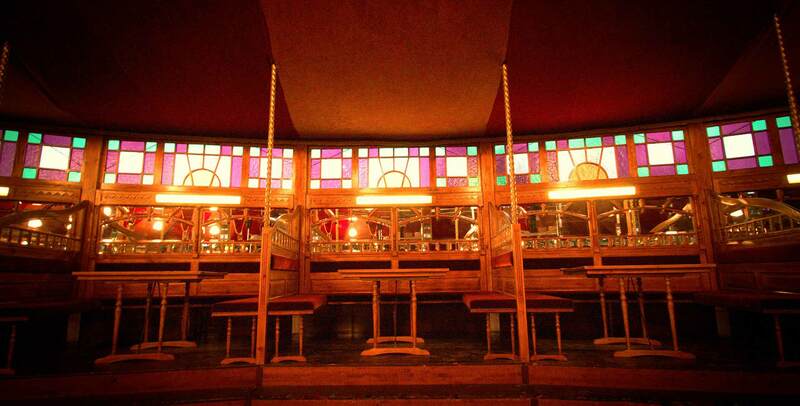 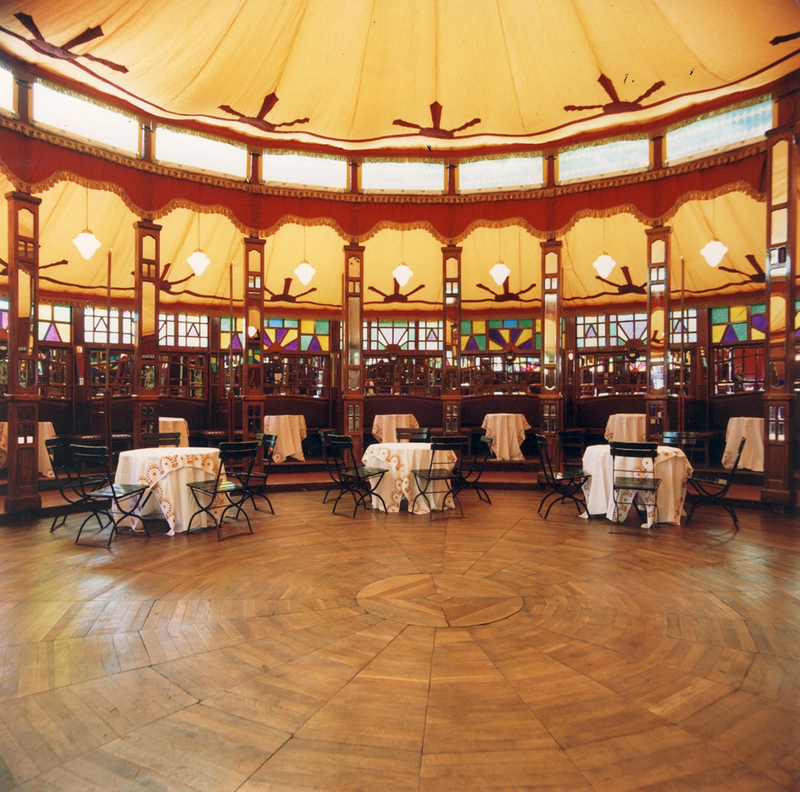 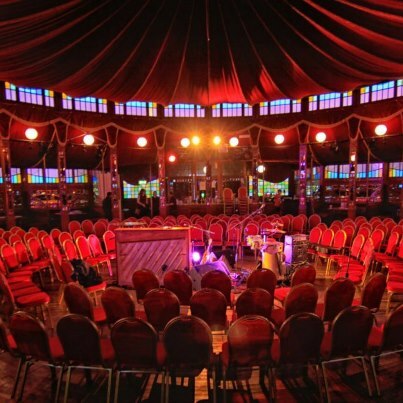 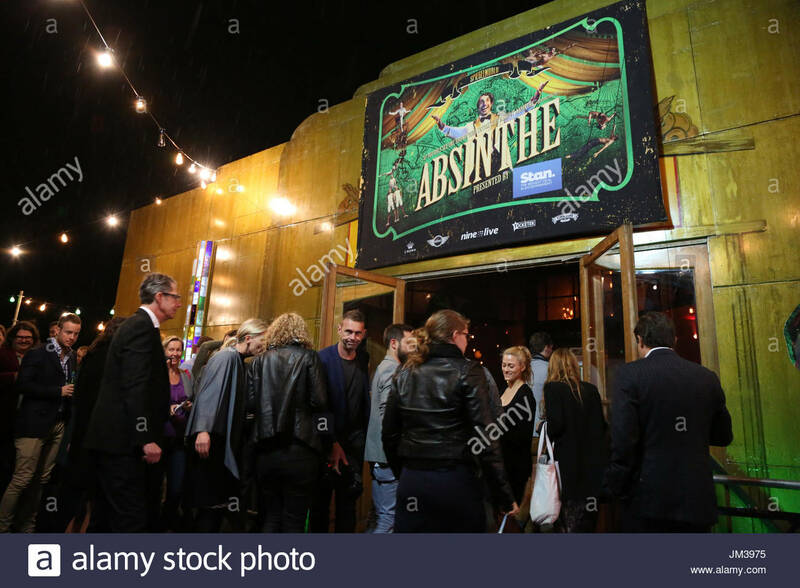 ... in the #spiegeltent on Saturday. 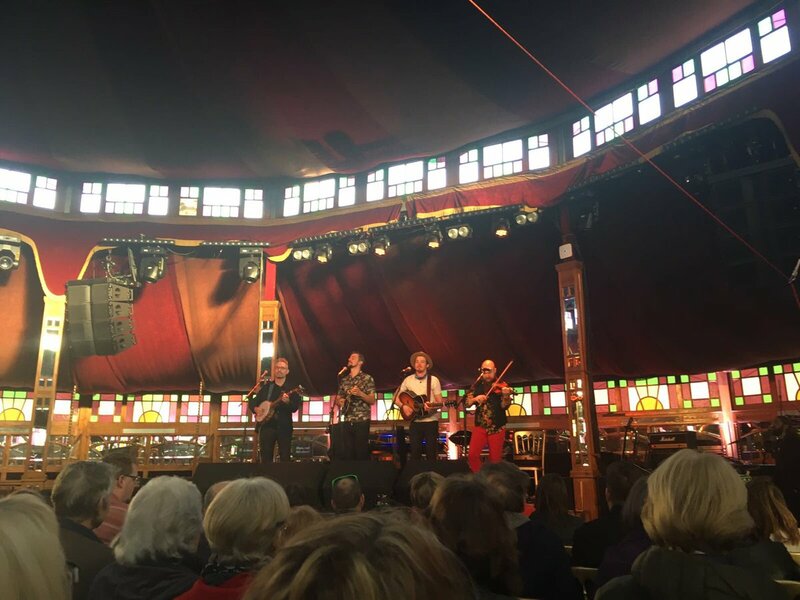 We drove the boys from Galway to the gig and then back to their sell out gig at Barrowlands that night. 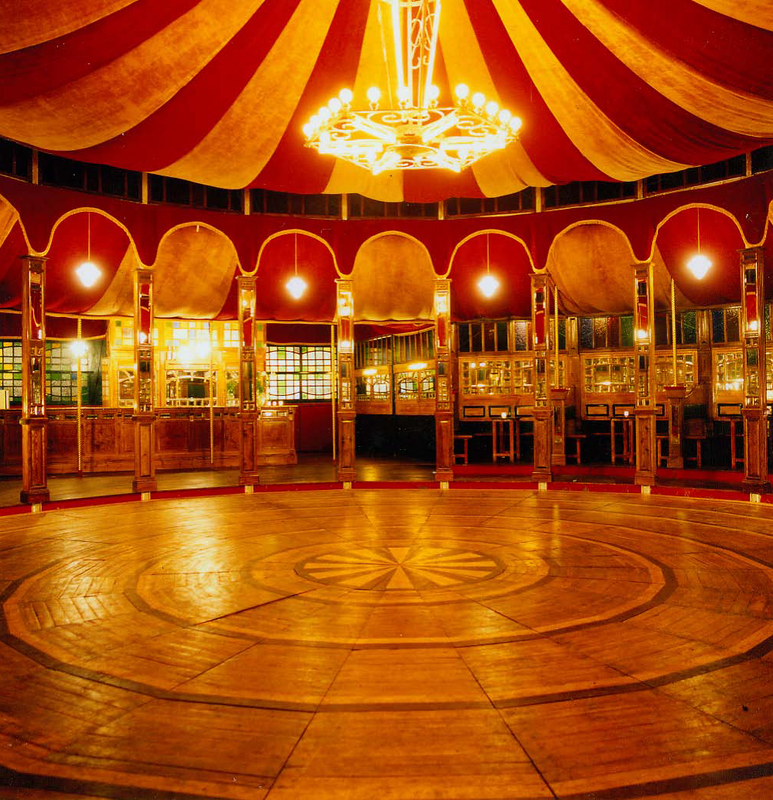 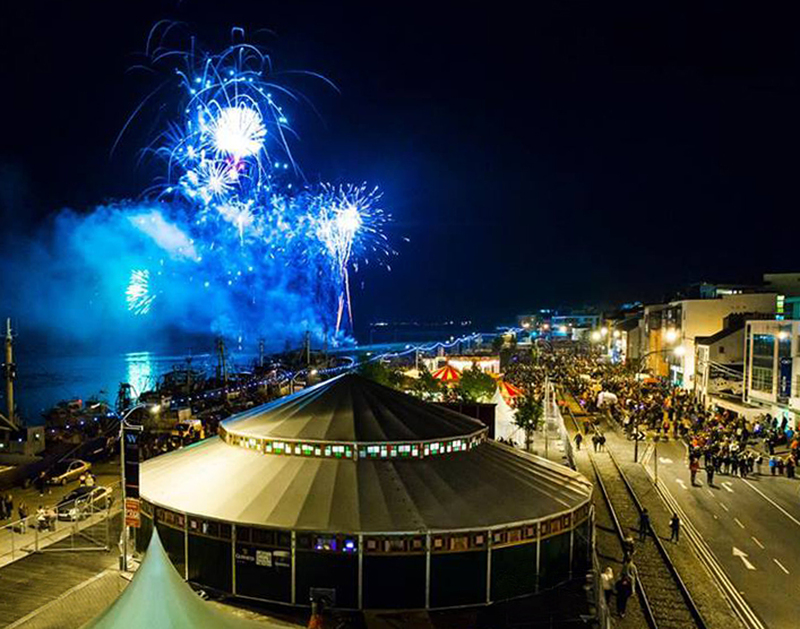 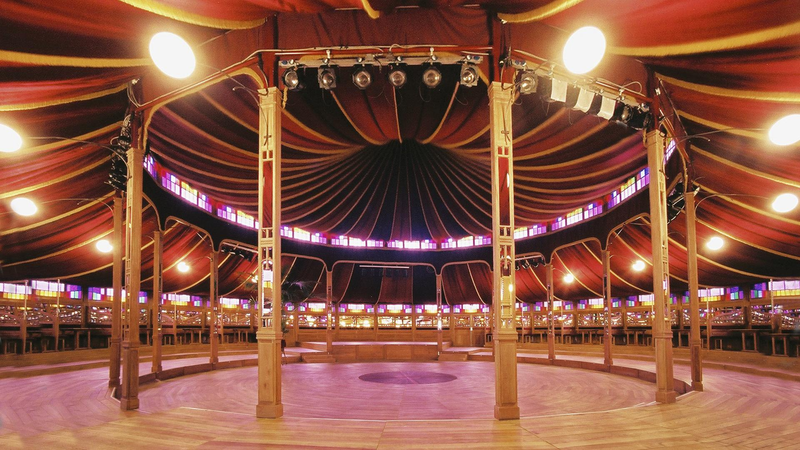 Spiegeltent Festival 2017 u2013 Dates Announced!